Girl, I FEEL you. If you've got a partner keeping you up at night, I am right there with you. The snoring in my bedroom reached intolerable levels that stoked rage in my heart after our first child was born. 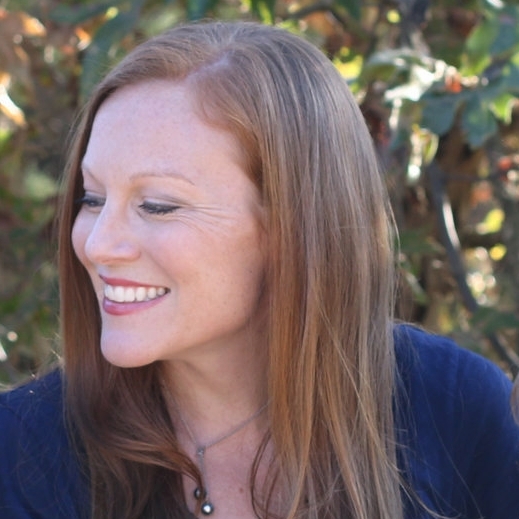 Not only was I already being called upon every two hours to nurse our newborn, but getting any sleep in between nursing was hampered by my husband's increased snoring from the fatigue of having a newborn. It was awful. I even resorted to sticking earbuds in and blasting music to drown out the snoring in the hopes I could fall back to sleep without the grating irritation the horrible sound caused. I once made an audio recording of his snoring on one particular middle of the night awakening when he sounded like a lawnmower in my bedroom. After playing it for him the next day he did not believe that the sound he was hearing was actually him snoring! This is not a scientifically researched post, although I may do one in the future on this topic. If you like to geek out on research, there are TONS of resources out there to get a lengthy explanation of the causes and potential cures for snoring. My husband had surgery on his nose for a deviated septum that his doctor claimed would cure the snoring. It didn't. There was mild improvement, and he could breath better after than he could before the surgery. But he still snored. And if he wasn't snoring, he would be breathing loudly. He once attempted the use of a mouth guard custom made to aid in the reduction of snoring. It may have worked, slightly, but he found it uncomfortable and wouldn't wear it. Breathe Right strips seemed helpful sometimes, but he also didn't want to wear those. Recently, I had a stroke of genius pop into my head. And I almost hate to say it, because it sounds so cliche, but the secret sauce has been essential oils. I am a researcher. My husband complains about this because I don't even want to buy a new set of towels without reading reviews on various brands and cottons and absorbency, etc., etc. It does get quite annoying, even to me. It sometimes paralyzes my ability to make decisions. I don't want to waste time and money on a crappy product if there is something better. Despite this fact, I haven't spent much time researching how to resolve my husband's snoring. Weird, I know. So one evening as I was getting ready for bed, it occurred to me that perhaps essential oils might ease some of the symptoms that were causing the snoring. I grabbed one of my favorite essential oil blends and asked my husband to rub a couple drops over his sinuses before bed. 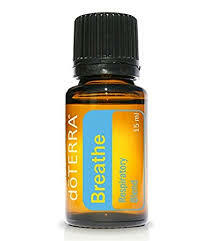 The Breathe blend from doTERRA was what we used. I suspect similar blends would work just as well. My husband is so prolific with snoring that he can start snoring before he is even fully asleep! The first part of the night is typically when I get the most frustrated. He falls asleep within 73 seconds of his head hitting the pillow, and it takes me over 30 minutes to fall asleep, usually longer. And in that timeframe, I have to listen to his snoring and try to fall asleep. When he uses the essential oils, he is completely quiet! For full disclosure, this is not a complete cure and the effects wear off over the course of the night. By early morning, he is usually snoring again. But it seems to be working for a good chunk of the night and I will take that quick and easy fix any day! I haven't reached total essential oil conversion where I am convinced there's an oil to cure every ailment, but when it works I have found that it can be really obvious that it was the oil that was what worked. The Breathe blend from doTERRA is also my favorite sinus infection remedy that I posted about here! Have you found anything helpful that has reduced snoring in your household?